Mugla private custom tours with traditional Turkish camel wrestling in the many villages of the province. Bodrum, Fethiye, Dalyan, and Marmaris are the most popular tourist holiday destinations here as they cater for all holiday activities, from sightseeing to sun lounging. The city of Mugla is full of high-quality holiday villages, hotels, and guesthouses making it a perfect for a relaxing trip. 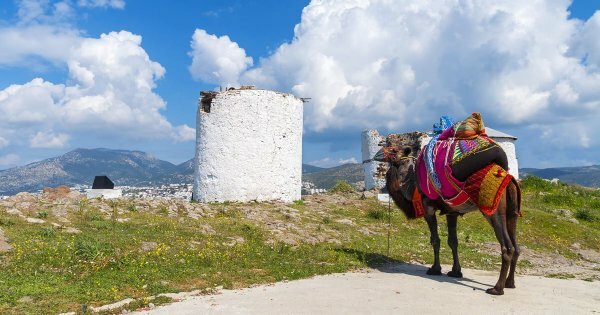 One of the most unusually exciting and traditional activities to visit on guided tours of the Mugla province is the Camel Wresting which is organized during winter months in several districts and villages of the province. Many countries and their regions have sporting traditions from bullfighting to horseracing well The Mugla Provance tours promote the unique winter camel wrestling tournament. Camel Wrestling is primarily restricted to the Aegean area now, however, many years ago it was a much loved favorite sport in Anatolia and the Turkish region in general. The concept is easy enough the camels are proudly paraded around the villages by their owners testing anyone to have a go. It is mainly a comedic opportunity than a sport and runs more like a festival and a parade. 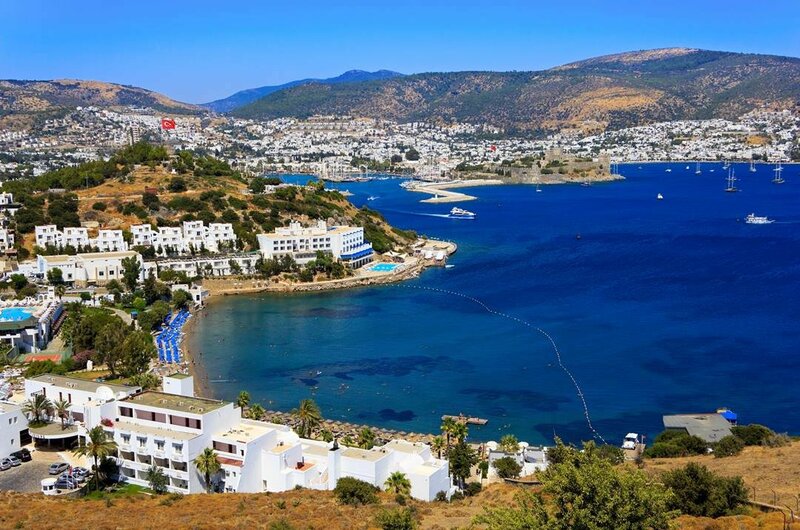 1 Over a million tourists flock to its beaches, restaurants, boutique hotels and clubs each summer, Bodrum private tours (Halicarnassus) are very popular with international visitors. 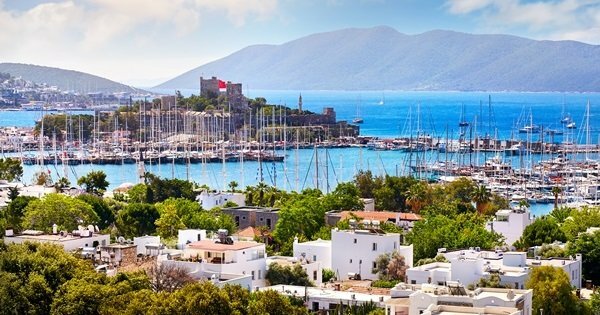 The fantastic Marina, Bodrum Castle, beautiful beaches, bazaars, cafes, and the labyrinth of backstreets will have you wanting to come back time and time again to beautiful Bodrum. 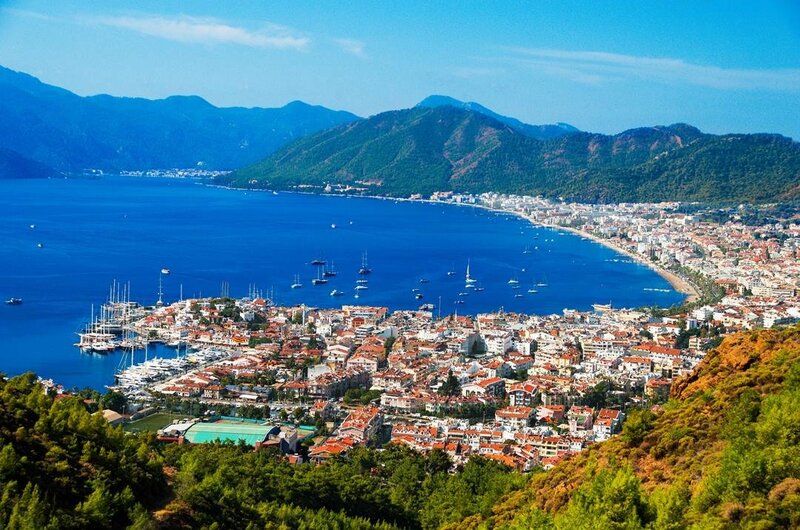 2 The modern resort town of Marmaris in the high season gets busy with over a quarter-million people descending on this popular private tour holiday destination. Marmaris boasts a beautiful harbour lined with spectacular yachts and boats and is crowned by its unique Castle. From Bar street to the beautiful beaches Marmaris is a must see destination. 3 The seaside city of Fethiye was leveled by an earthquake in 1958 subsequently rebuilt is it now a hub of the western Mediterranean. Tours of Fethiye's famous natural harbor are a delight, especially on a popular night cruse when you pass the coastal city and see it at its best. 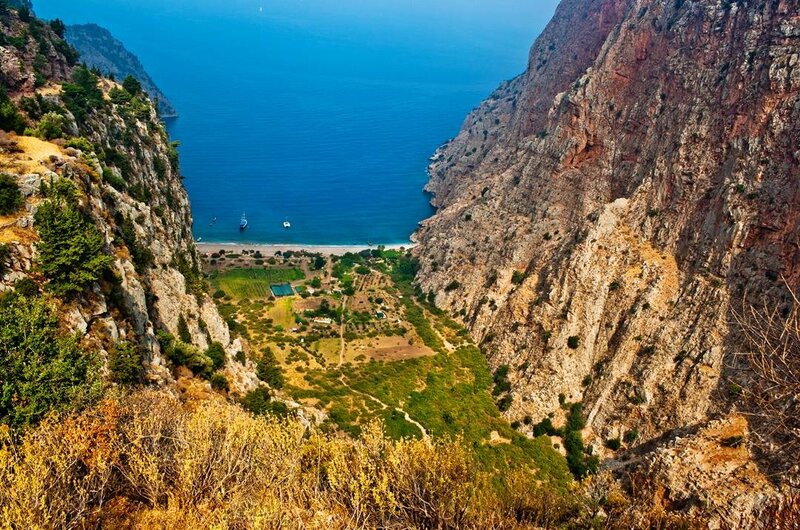 On a walking tour of butterfly valley, the views of the Aegean coastline are fantastic. 4 Turkeys paragliding capital Ölüdeniz custom private tours are incredible. With sheltered clear blue lagoons and a beautiful national park with stunning sandy beaches, this region has it all for any holidaymaker. Ölüdeniz is a diverse destination, you can have a lazy holiday beach hopping or if you are more adventurous try the fantastic beach and trail activities. 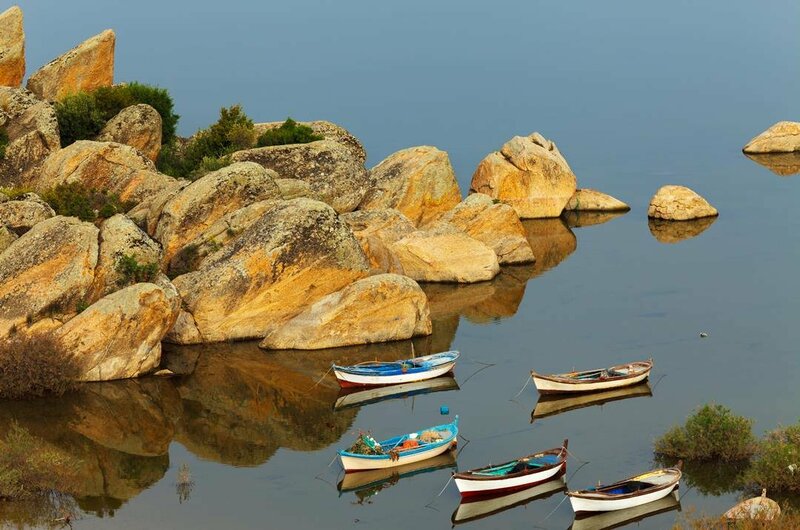 5 Landlocked Lake Bafa is nature at its best, with about 50% salt water it is the last trace of the Aegean's inland reach. It's a peaceful place, with many traditional villages on the lake's far eastern shore. Private tours of this rich natural habitat and home to many species of birds, butterflies, owls, chameleons, eagles and much more are a must do. 6 Custom tours of Lake Köyceğiz are available so book a seat at the edge of this stunning placid lake. The atmosphere here is one of quiet reflection and fresh, easy summer days. Hotels in the area are not five stars but they are ok for one or two night stays you will never forget this place as you watch the beautiful sunsets and walk along the shoreline. 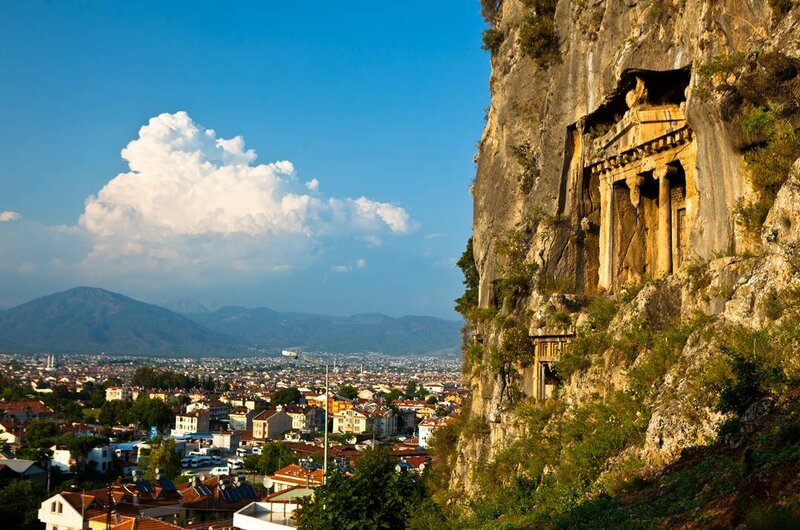 7 Tours of the ancient ruins in Milas are usually overlooked by most tourists. As you travel through this region, there is a build up of high-rises that do nothing for the landscape but take the chance and stop off and visit this fascinating quaint little town. The center is jam packed full of little old houses, mosques and ancient ruins. 8 Tours of Butterfly Valley are unique in that it can only be reached by water taxi. Mother nature did great work here as the canyon is spectacular and perfect for a day lounging on the beach. You can swim and dive from the rock or take a hike around the island and spot some beautiful nature. There is a BBQ held daily for visitors or have a cocktail at the beach bar. 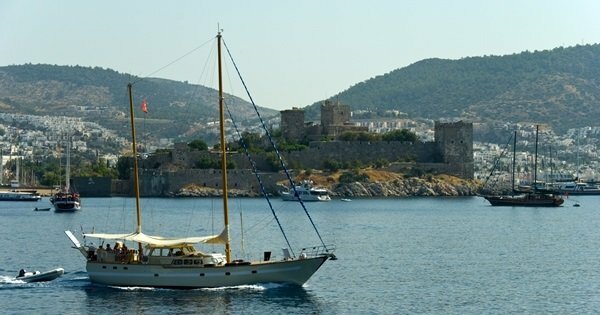 9 Datça Tours take's tourists and holiday makers down winding Turkish roads with windmills dotted everywhere and surprising scenery to this lovely harbor town. 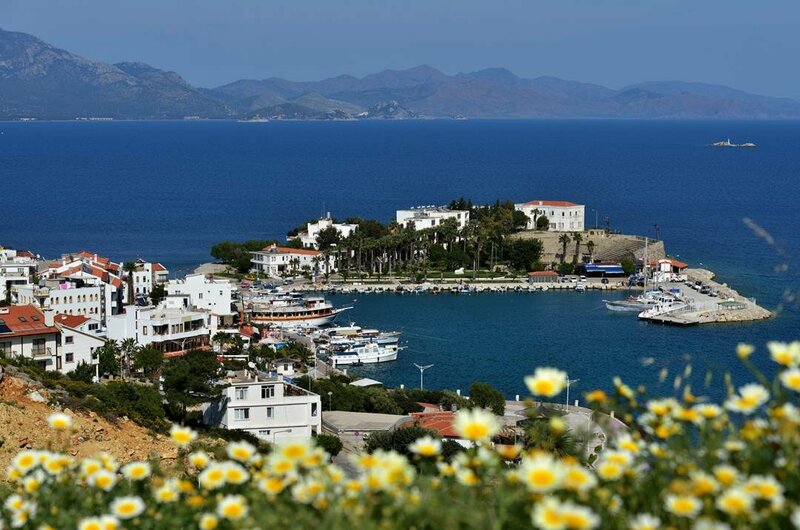 Datça is a great base for private sightseeing tours of the area. With a string of lovely waterside restaurants that seem to spill out onto the beach is charming. 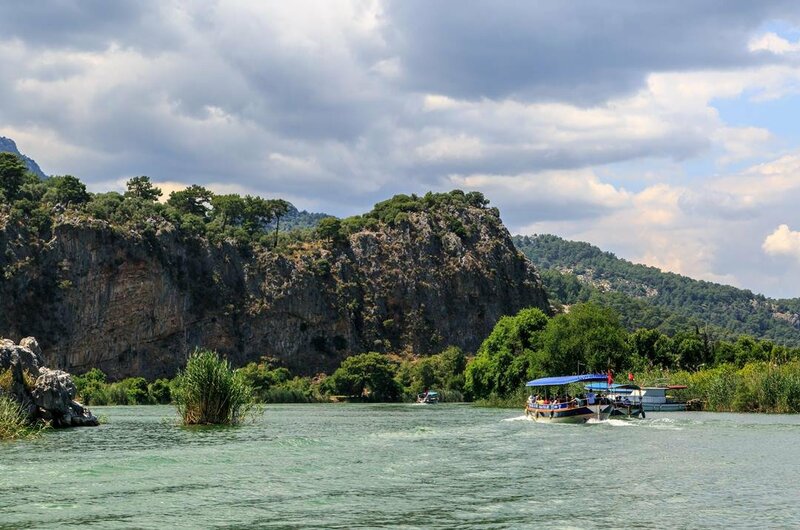 10 Dalyan is a laid-back riverside sleepy town, but the main street is packed with bars and restaurants catering for locals and tourists alike. 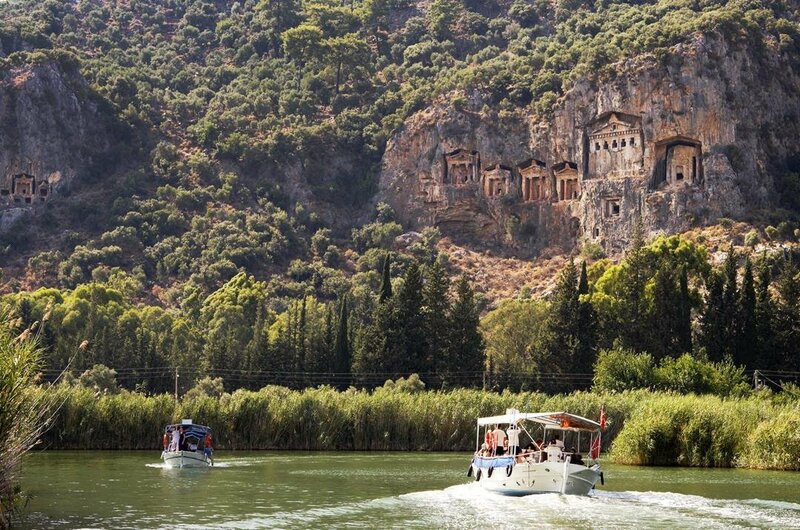 Dalyan is the starting point for guided tours to Kanos and Marmaris, but it has ruins and sightseeing opportunities on its doorstep waiting for the intrepid tourist to find. The Mugla province is accessible to tourists all year round and has an excellent climate all throughout the year, it can be a bit cold and wet from January to Beginning of April, but it's still a good time to visit the many historical sites around the area in more tolerable weather. Fethiye, Bodrum, and Marmaris are the most popular tourist's destinations for beach holidays. 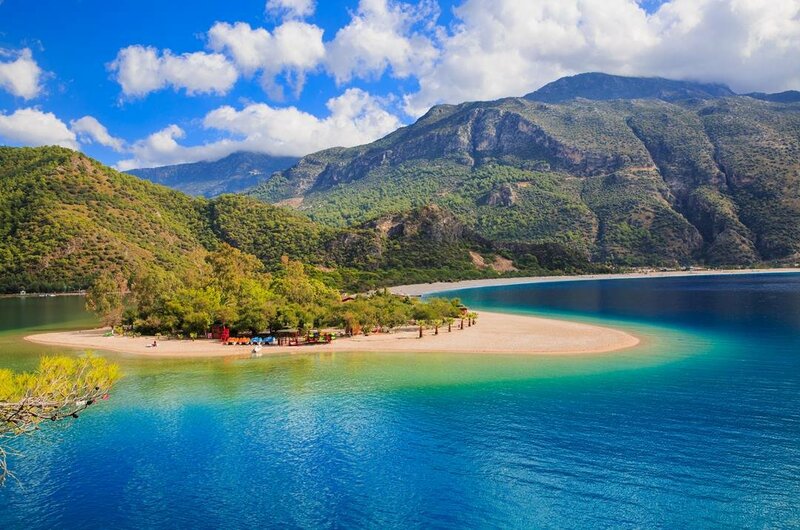 Turkey's Mugla region is the ideal holiday to suit any budget! 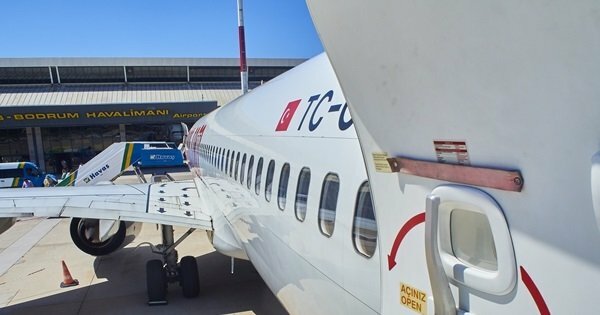 The flights are good prices into Bodrum main airport. The currency is Turkish Lira, best-changing money in Turkey as you get a better rate than you would do back home. The bars and eateries are reasonably priced, and if you love shopping, you can get fantastic bargains here. 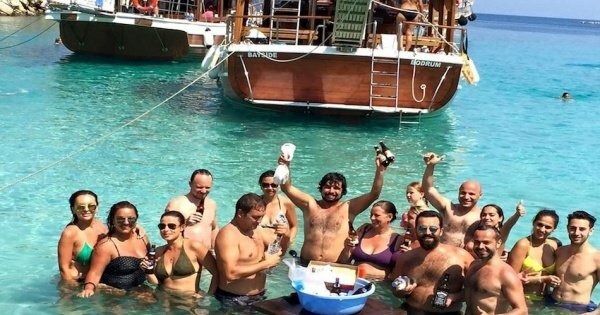 Turkey is a diverse country, and the locals in Mugla's city and province are very welcoming and helpful, you will fall in love with this country and will keep coming back. If you love shopping, you can haggle its part of the culture so have fun but do not go crazy take around 30% off their asking price! The local transport is reasonably priced and worth a try. 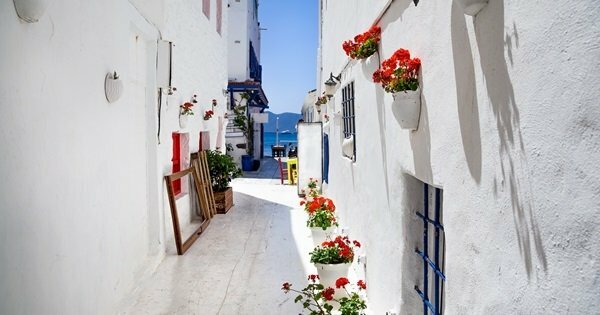 The weather is ideal for most of the year from June to end of October, the weather is fantastic and gets sweltering in July and August with temperatures rising to 45 degrees !! However, wherever you go there is air conditioning everywhere so if you do not want to lie on a beach somewhere, there is so much to see and do in this amazing country. 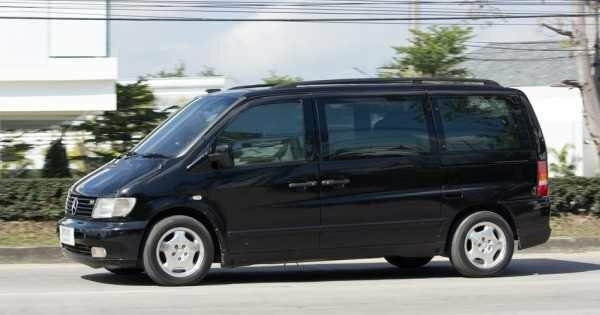 With our Wheelchair Accessible Private Return Transfer from Bodrum Airport to Kusadasi, take a comfortable trip and we make sure to provide all your requirements. 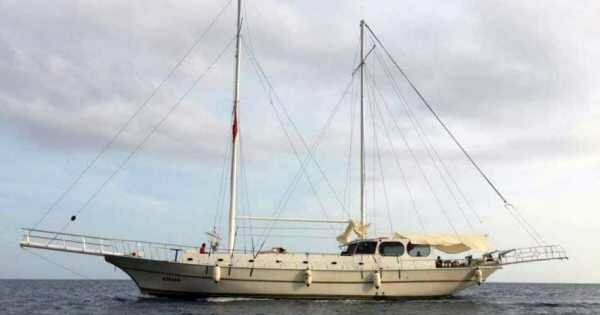 7 Night Private Gulet cruise for up to 12 passengers along the Turkish Coast. Imagine waking up every morning for breakfast and a swim in idyllic bays in amazing locations! 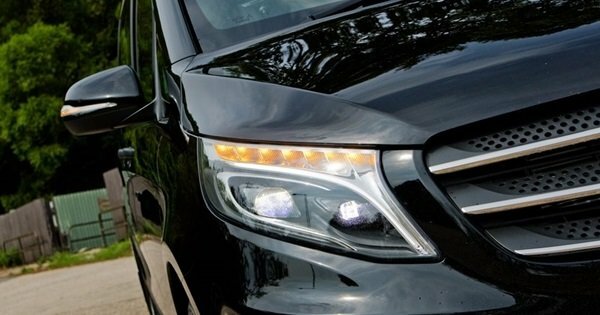 Sit back and relax and take the best Dalaman Airport To Kusadasi Return Transfer services with our pre-planned transfers, luxurious vehicles and committed professionals. 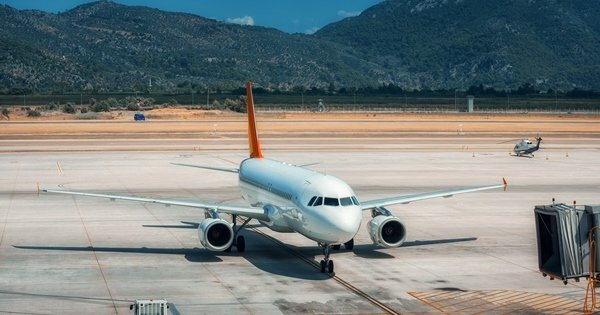 We offer you the best transportation service in the area with our Izmir Airport to Bodrum (all destinations) one-way private transfer. Our service is available 24/7. 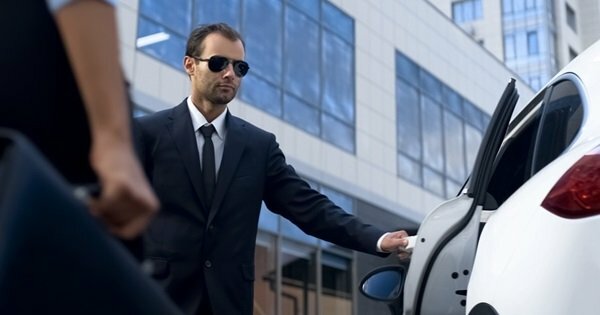 We provide a luxurious, reliable and safe one-way Bodrum (all areas) to İzmir Airport one way private transfer with our professional staff and pre-planned route. 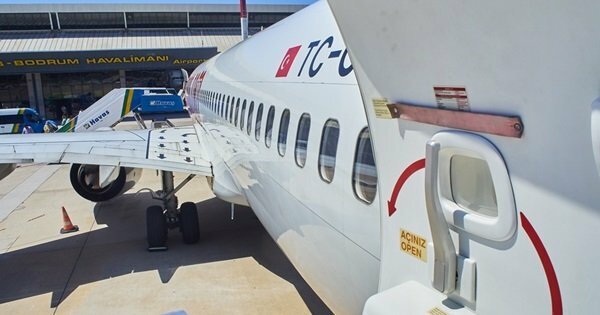 We provide you luxurious, door to door Izmir Airport to Bodrum return private transfers in our %100 satisfaction guaranteed private transfers. 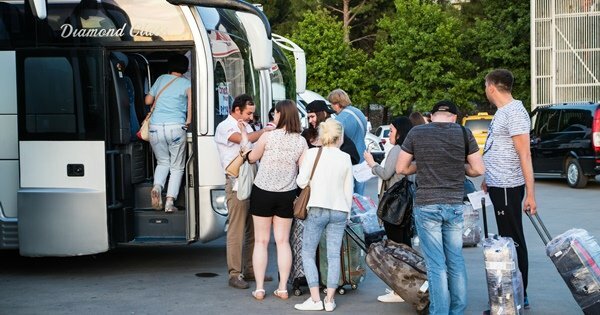 With Our Private Return Transfer From Bodrum BJV Airport To Kusadasi programme, we guarantee you a stress-free, comfortable and safe journey. 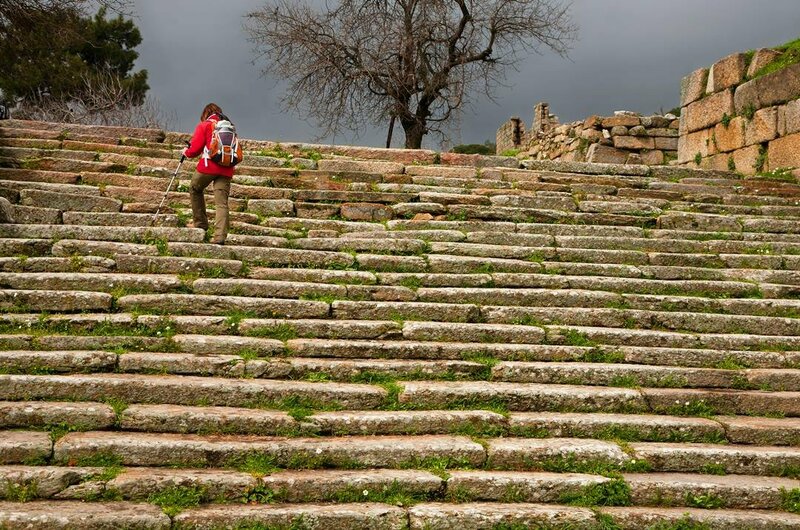 Explore one of the four cities, from the Roman Empire's time Ephesus, on your very own Private Ephesus Tour from Bodrum. There's no better way to experience an archaeological site with a Private Ephesus Tour From Bodrum with Kusadasi drop off. 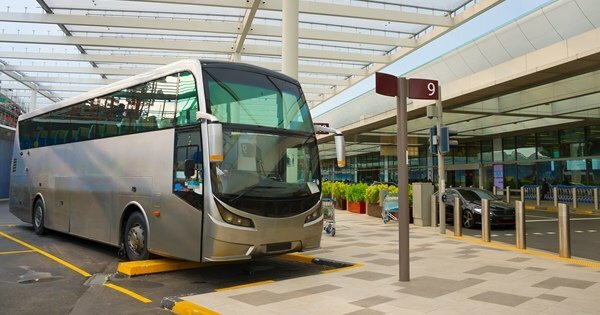 Sit back and relax and take the best Dalaman Airport To Kusadasi One Way Transfer services with our pre-planned transfers, luxurious vehicles and committed professionals. 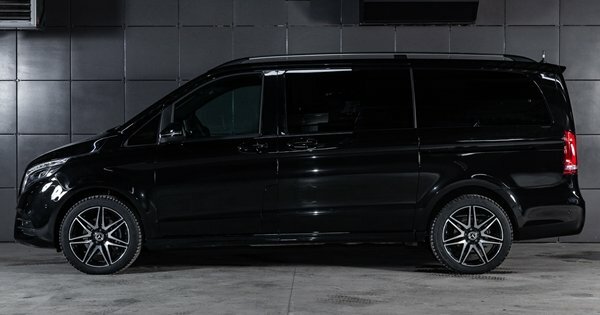 Sit back and relax and take the best Kusadasi to Dalaman Airport Transfer services with our pre-planned transfers, luxurious vehicles and committed professionals. 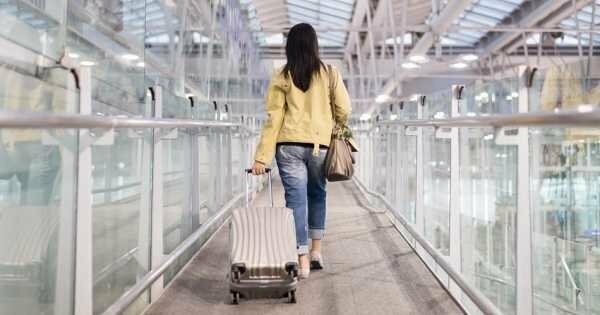 Sit back and relax and take the best Dalaman Airport To Bodrum Return Transfer services with our pre-planned transfers, luxurious vehicles and committed professionals. 4.5 out of 5 based on 10 reviews.